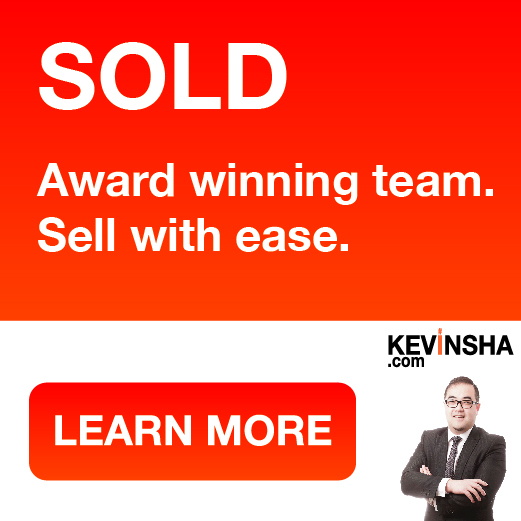 Why become a Kevin Sha Team affiliated marketing associate? 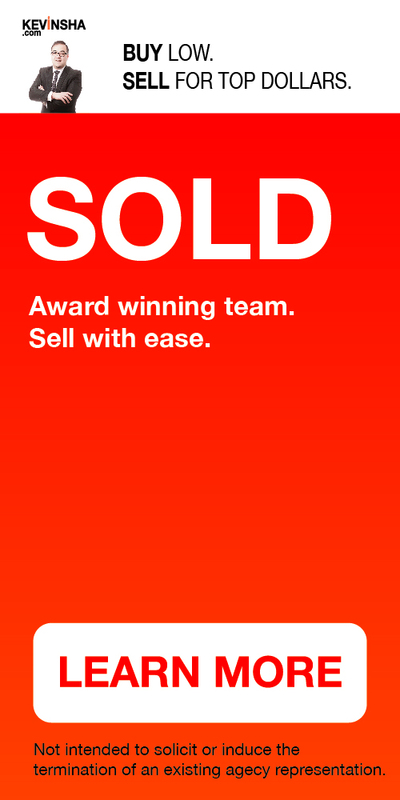 Every time your network of people buys or sells a property with us, you earn a commission. Associate yourself with trusted REALTORS® in the greater Vancouver and Edmonton areas. There's no cost involved to get started today. Choose from our free tools, content, banner ads and more to add to your communications content. You don't need to sell. 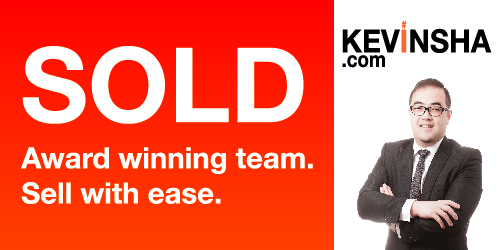 Simply pass the potential buyers or sellers to us, and you can leave the rest to us. You can also stay involved throughout the process. Our professionally created banners are free to use, at your fingertips. Direct your network to our websites to learn more about our services or link to a specific listing. Build customized text links, text and image links, and image only links. Enhance your listing links with listing previews or promotional banners that we serve directly to your digital communications.